Created a new partition and installed Windows 7. Booted into the Ubuntu Live Disk and selected "Something Else". 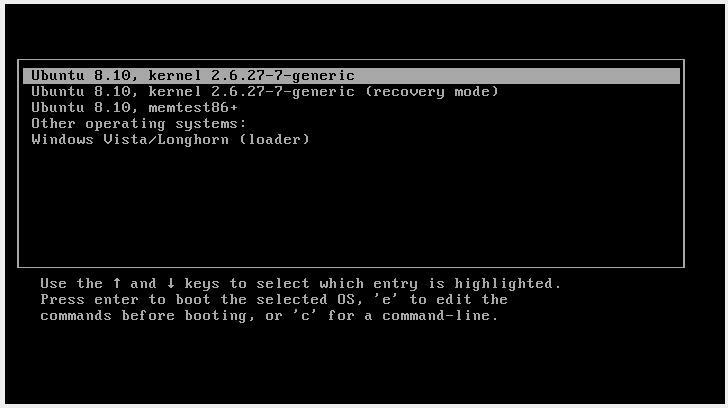 I clicked on "Add" in order to create the /boot partition. I selected Primary and ext4. The next moment I find my free space being marked as unusable. Now, I've always had this layout while dual installing Windows 7 and Ubuntu. And I am pretty sure I selected Primary while creating the /boot partition. And things have worked out pretty well. But this time, if I follow the same steps, it marks the remaining free space as unusable. I had to proceed by making all the linux paritions (/boot, /, /home) as Logical. Ubuntu installed correctly, but now when I start up, I am presented with the Linux operating select screen. My question is why am I blocked if I select /boot as Primary. It worked fine earlier, but now it doesn't. the point is that in hard disks with MBR you can only create four primary partitions. To create extra partitions, you need to have logical partitions. Hence the trouble. on the other hand using GPT, you can make a lot of partitions. I can only assume that you've had GPT before. Not the answer you're looking for? 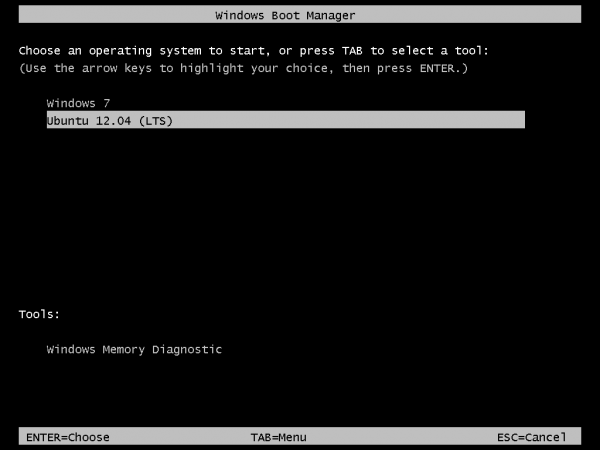 Browse other questions tagged 12.04 dual-boot partitioning or ask your own question. How to mount encrypted windows partition in ubuntu? How can I merge free space partition with primary ntfs partition using Gparted in Ubuntu 14.04?